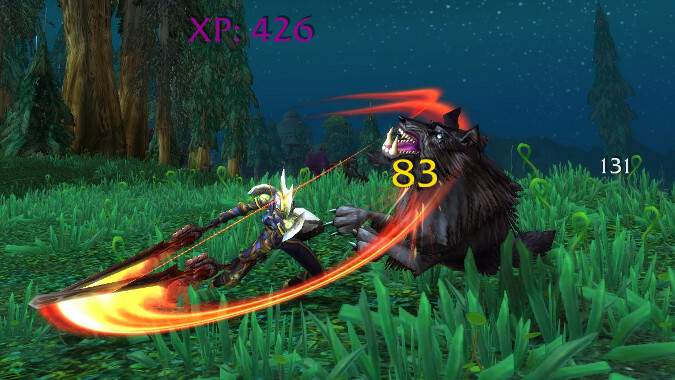 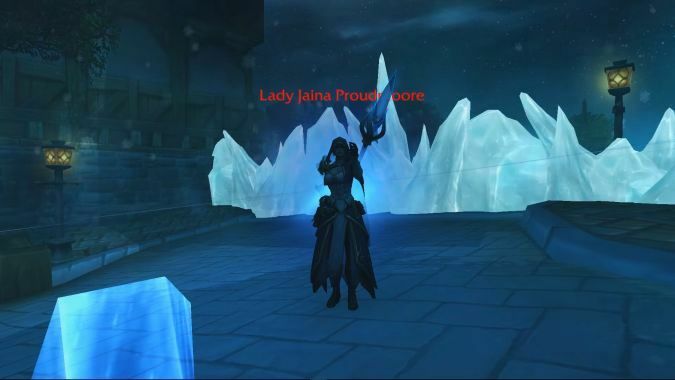 If you've been around World of Warcraft for a while, one thing you've experienced by now is the giddy rush when various sites like Wowhead, MMO-Champion and others get their hands on a new PTR build or the latest alpha/beta files and go to work teasing out what's in those files. 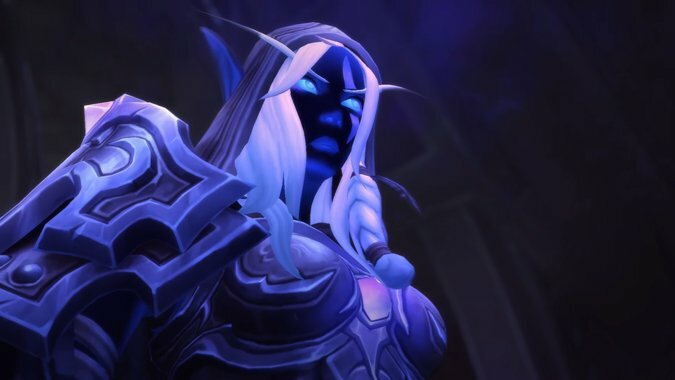 I've had a better, more thorough chance to play my Shadow Priest in the Battle for Azeroth test servers since we first took a look at the spell changes. 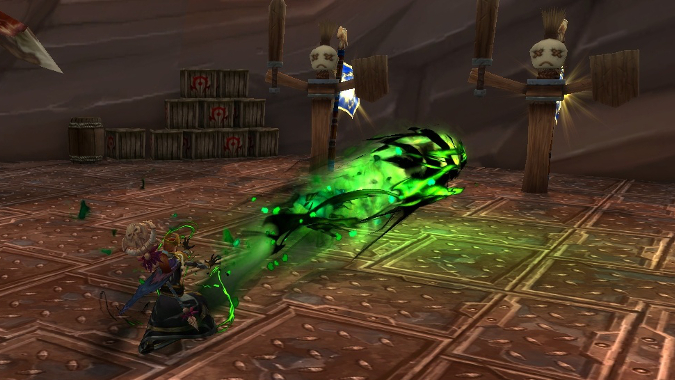 The upcoming Azerite Armor system is Battle for Azeroth's answer to losing Artifact Traits and the ever-loved Netherlight Crucible system. 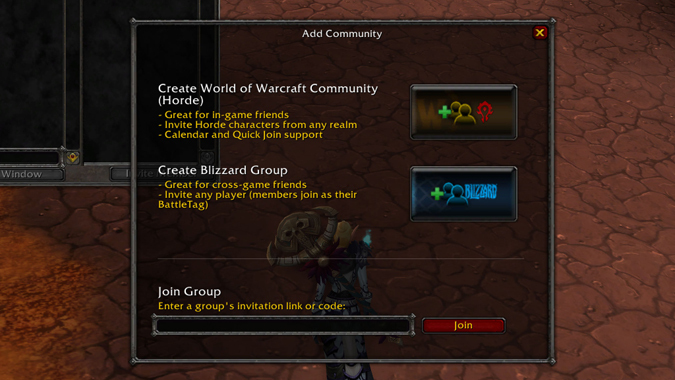 Global strings for in-game communities were added in a recent alpha build, along with very limited functionality of the system. 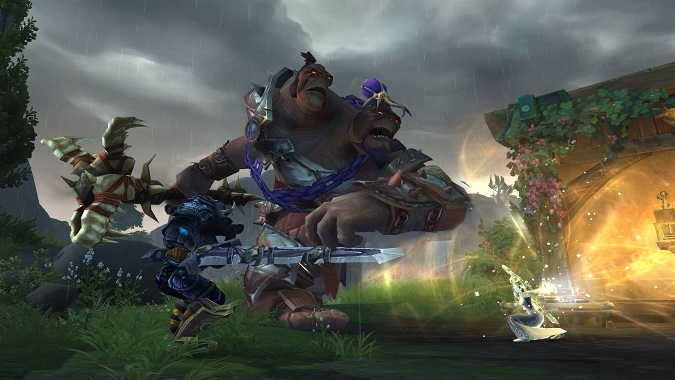 🔒 Why is Blizzard back to pruning in Battle for Azeroth? 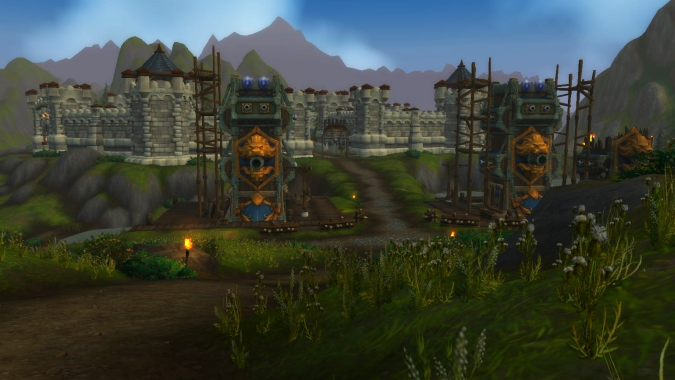 In Warlords of Draenor, Blizzard began what they called "ability pruning." 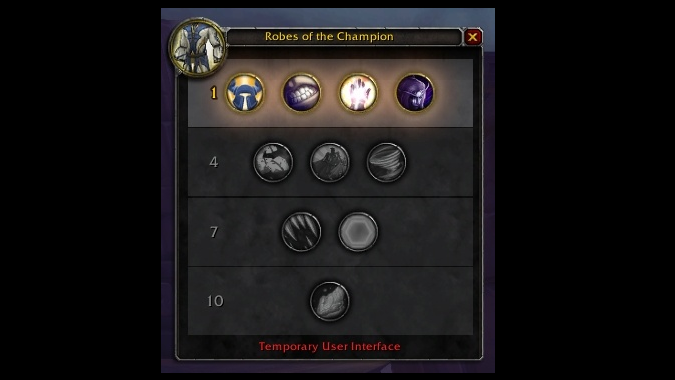 For better or worse, the developers decided that classes just had too many buttons to press. 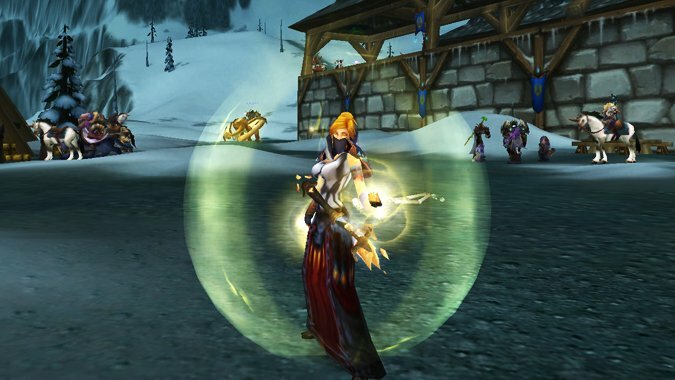 In the Battle for Azeroth alpha, a number of classes have already received some updated spell effects. 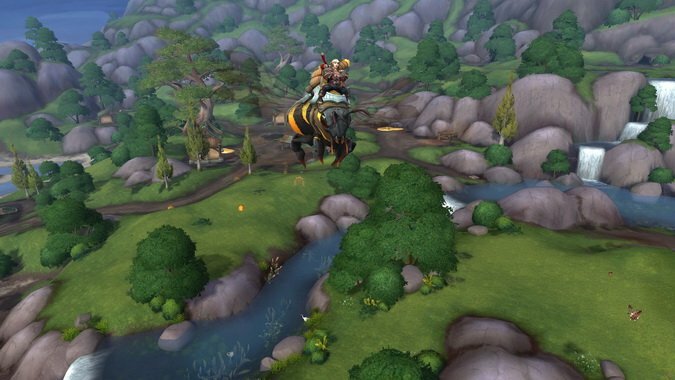 The Battle for Azeroth alpha is officially underway, and that means we're getting our first good look at the upcoming WoW expansion.